Susan's reputation says it all: When it comes to buying or selling a home, experience is indispensable, diligence is essential, attitude is infectious, and integrity is everything. After 25 years of serving the real estate needs of buyers and sellers, the market trends have changed significantly, however, Susan's philosophy has not. While giving 100% professional service to the needs of buyers and sellers, she provides special care to their special needs. Buyers and sellers receive full market information and Susan's professional experience to guide them through the many stages of the closing process. Special care as well as the highest level of professionalism is what you can expect. As years have passed, previous buyers and sellers continue to call on Susan for all of their real estate needs. She will also utilize the incredible strength and resources of DJK Residential to market and sell your home. My belief is that life and real estate should be conducted in an optimistic and enthusiastic manner. I am committed to making every customer feel that they are my only client, from start to finish. My goal is to provide you with the highest level of service and commitment. 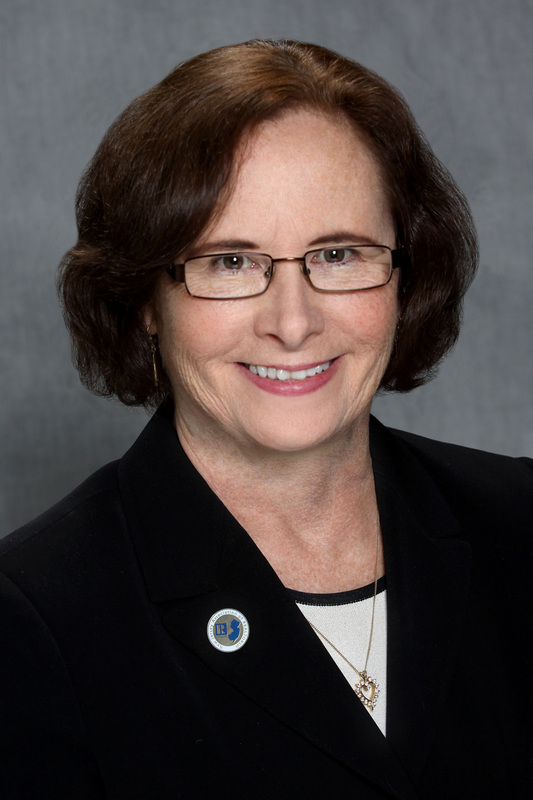 As a lifelong resident of New Jersey, Susan has lived in Hanover Township for 39 years. Her community activities include the 2008 Secretary of Northern NJ Women's Council of Realtors, Hanover Township Meals-on-Wheels volunteer, and The Blood Center of New Jersey long term donor. Susan has special expertise servicing the following counties: Morris, Bergen, Hudson, Passaic, Somerset, Hunterdon, Essex, Sussex, Warren and Union Counties .